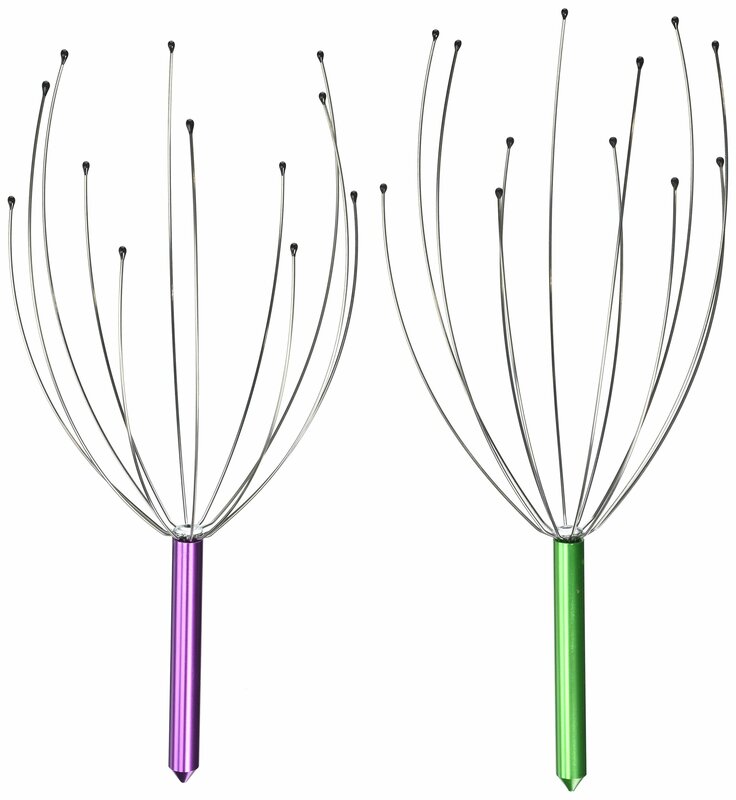 The Head Massager by Kikkerland is the fastest way to instant relaxation! This innovative massager is a stainless steel conduit of healing energy. It relieves tension as it softly massages acupressure points and stimulates sensitive nerves in your scalp. Great for home, office or travel, this invigorating device is a great way to unwind.